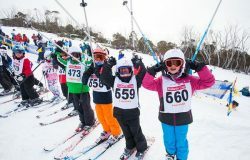 Easily the largest single day event in Australia, the Redlands Cup brings together more than 600 competitors from 50 schools across New South Wales and the ACT to the challenging runs of Thredbo. 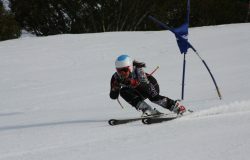 The Redlands Cup serves as a lead-in event to the Sydney Division Interschools and prepares school skiers and snowboarders for the race season. This ultimately helps competitors improve their times for upcoming State and Nationals events. 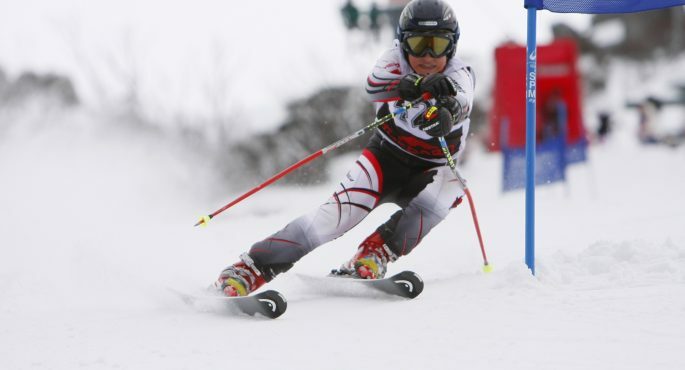 The Redlands Cup is an open event, giving even the kindergarten children a chance to compete and sharpen their skills early, turning them into the top skiers of tomorrow. 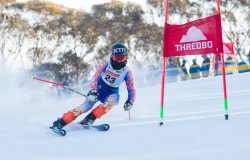 “The Redlands Cup is very professionally managed, run by the prestigious Thredbo Race Club and the expertise of the Thredbo Snowsports Race Department with strong support from Redlands parents group, the Friends of SnowSports” Mr Bruce Campbell said. 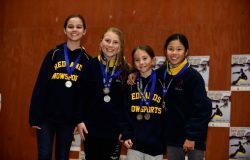 The Redlands Cup concludes with a prize-giving ceremony with awards including Fastest Boy and Fastest Girl, as well as the individual Team awards for each age Division. Awards have been presented by Olympian and former Redlander Nick Fisher. 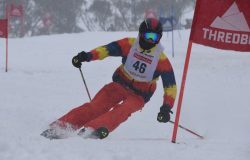 Other top Australian competitors like Zali Steggel and Jono Brauer as well as past Redlands Champions have been presenters and forerunners for the event.